Masquerade is a popular theme for balls and evening events, originating from France and dating back to the 15th century, they were originally a feature of the carnival season. So dust off your mask and put on your best gowns and suits for the grand evening you have all been waiting for. Theme your venue back to the 15th century with our Masquerade Props & Theming, from Ostrich Feather Table Centres, Giant Cocktail Glasses and VIP Signs, to Flame Lights, Red Carpet and Posts & Ropes. 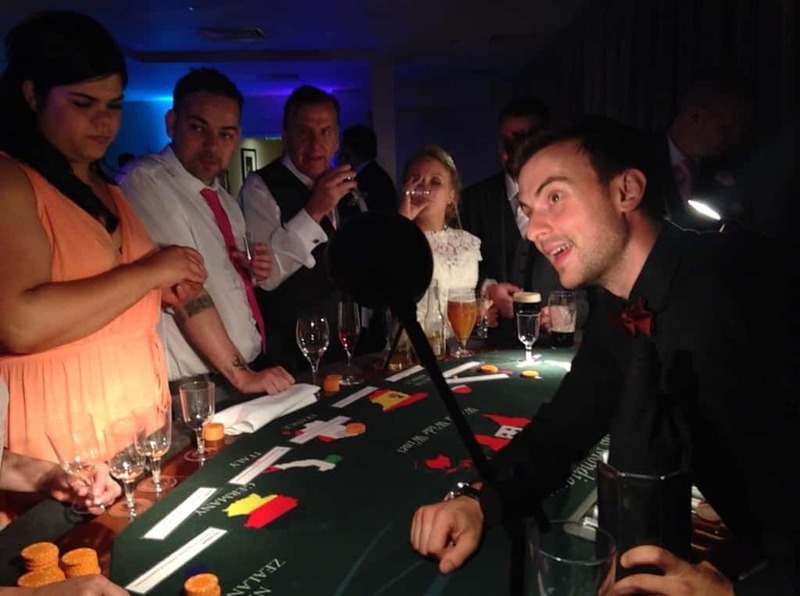 The Wine Tasting Casino is a popular game at Masquerade balls, play with fun money and bet against your guests on which country you think the wine is from. A photo opportunity is a must when you’re dressed up to the nines! 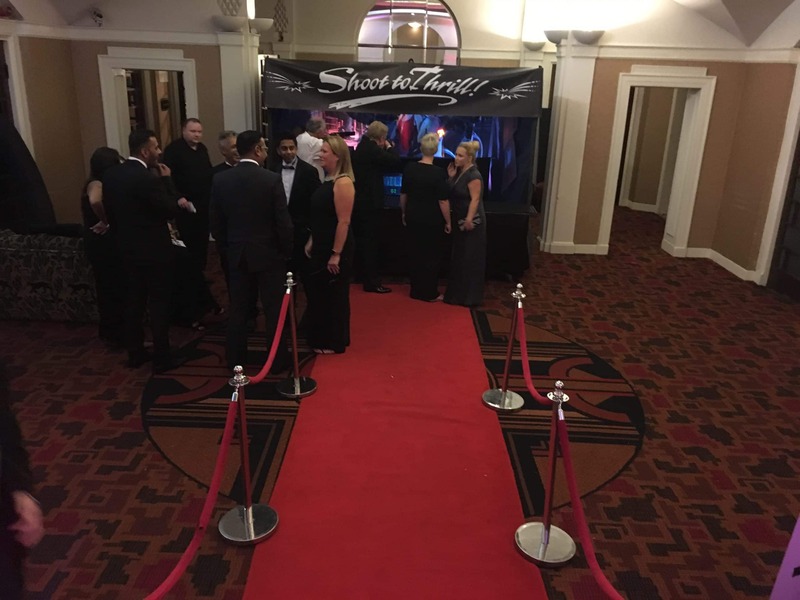 With unlimited personalised prints and props, our Selfie Pod is a must have at your Masquerade themed event. Our Indoor Laser Target Shooting can be themed to your Masquerade event, with our 5 gun shooting system shoot the LED targets and score as many points as possible against your opponents. Enjoy the thrill of gambling, but without loosing your own money at your Masquerade evening. 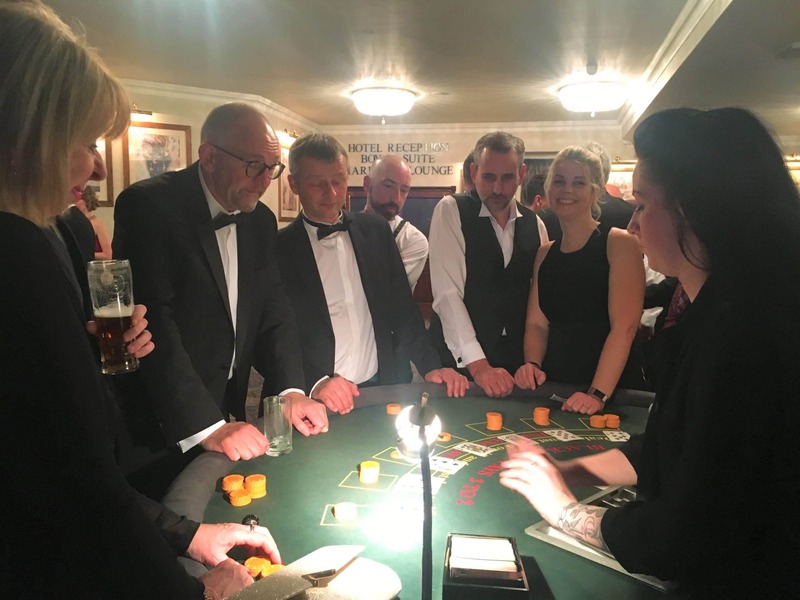 With our full size Fun Casino tables, personalised fun money and professional croupiers, casino tables will make a great addition to your event and entertain your guest for hours. Sip cocktails made by our very own mixologists in front of your eyes at your next event. Cocktail Mixing is a enjoyable addition to any Masquerade ball, especially at the reception.